Following your involvement in a motor vehicle collision, your main concern should, and most likely will be, in regards to your own and everybody else’s health and safety. However, once the initial shock has passed and all injuries have been addressed, the blame game is often quick to start. Most often, people will start pointing fingers as soon as the police officer arrives and starts asking questions. Sometimes it is even sooner, when witnesses start to become involved. In Ontario, the people involved in an accident are all automatically eligible to obtain Statutory Accident Benefits. Though the amount people are entitled to will differ from party to party and be depended upon the severity of the person’s injuries. However, these aren’t necessarily the only benefits you could be entitled to. If your injuries are the result of another party’s negligence, then you may have a solid basis for a tort claim, if not a civil lawsuit. If such a case is won, you could be compensated for lost wages, pain and suffering, medical expenses, and more, depending on the extent of your injuries. Since the success of such a claim or lawsuit is wholly dependent upon whether or not you can prove another party guilty of negligence, you should be very cautious of what you say and don’t say around the people involved in the accident from the start. Never admit guilt while you are still on site. Don’t talk to your insurer or the insurance adjuster before you have contacted your Personal Injury Lawyer in Orillia. 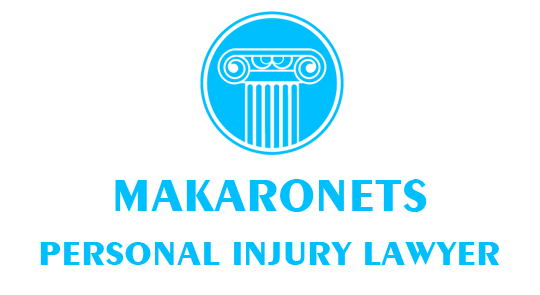 Most of the lawyers understand that tort laws regulations are made such that the accident victims are safeguarded and compensated for the damages. This is why it is important that you don’t hesitate to call on the lawyers quickly after the accident. While the source of an accident may seem clean cut for you, the defendant will likely argue otherwise. It could be extremely obvious to you that one person’s actions were entirely to blame, but that person’s insurer will most likely also be quick to argue that you at least contributed somehow. In short, they will likely accuse you of contributory negligence. Ontario’s SABS lays out all the different types of benefits which are required to be included in the standard automobile insurance policies, as well as where the limits of these benefits have been set. Depending on the severity of the injury, these benefits will be awarded to the victim, regardless of whether they are found liable for causing the accident or not. Because of this, most people refer to them as no-fault benefits.